The Orthodox Queen’s Gambit Declined is the one of the most solid, if not the most solid, defences against the closed openings. 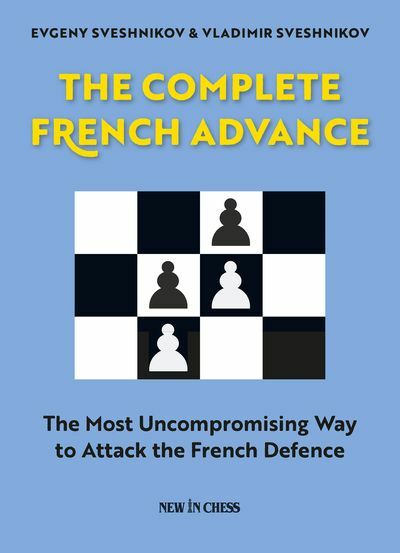 Unlike the Nimzo-Indian and the Grünfeld, other very decent answers to closed openings, it can be played against virtually everything except 1.e4 and the catalan. At the recent World Championship, out of the 56 games they played 1.e4 only 17 times. I think that will aff ect many players, so it is recommended to have another weapon against the closed openings. The Tartakower-Bondarevsky-Makogonov system was always considered very reliable; many simply had worries about the pawn structure after cxd5. This fear did not appear from nowhere; many great players — and especially Kasparov and Karpov — scored really well with it. 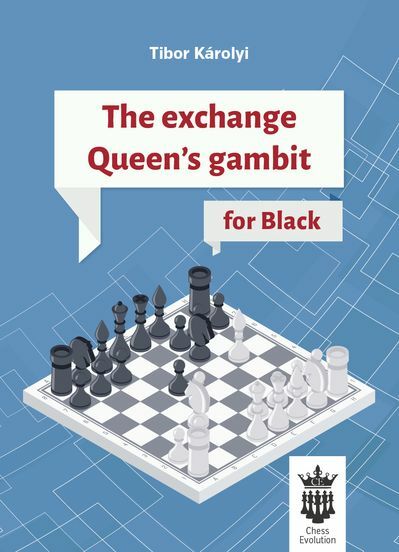 But chess, with the emergence of ‘the computers’, has changed dramatically ever since these giants retired and the exchange variation became more appetizing from Black’s point of view. 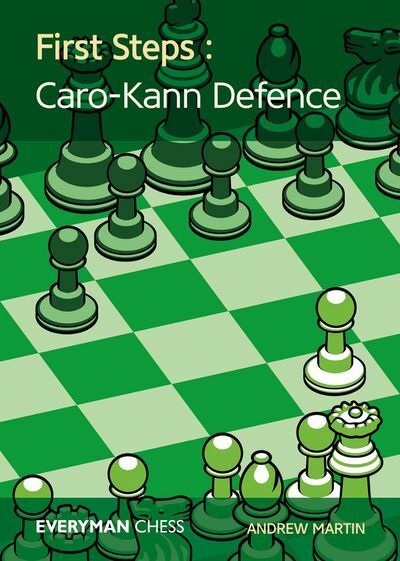 By the way, chess engines have reduced the importance of the colours. 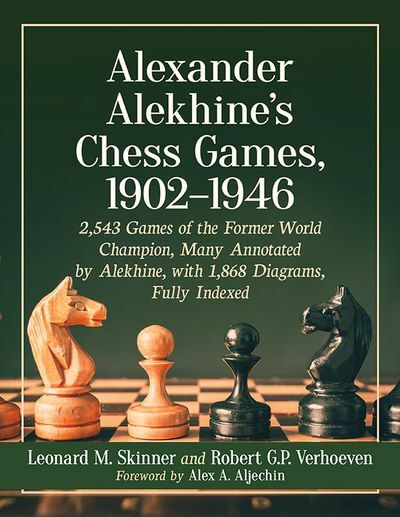 Dear Reader, in this book I will guide you through the opening after 1.d4 d5 2.c4 e6 3.c3 f6 4.cxd5 exd5. I will give a full repertoire for Black against all of White’s reasonable possibilities. All lines can occur with different move orders, and some positions can be reached in many ways, so I have changed the fi rst moves of the example games in order to have a clear structure, to help your orientaton within the variations. The pawn structure immediately becomes asymmetrical; this fact guarantees some long-term tension. In modern chess very sharp lines as Black in the openings are risky in two ways; one is of course forgetting something, and an inaccuracy may lead to a disaster; also, White may at least have a line where Black can do nothing but agree to a draw. The Poisoned Pawn Variation of the Najdorf is a nice example of this. In the exchange Orthodox QGD things rarely get wild, but the tension may last longer and one can do well just by understanding the positions. One has to orientate oneself in the variations, yet fewer lines have to be memorised. The most important thing the Orthodox is that it ensures that one gets a playable and safe position. Investigate and play it, you will enjoy it!